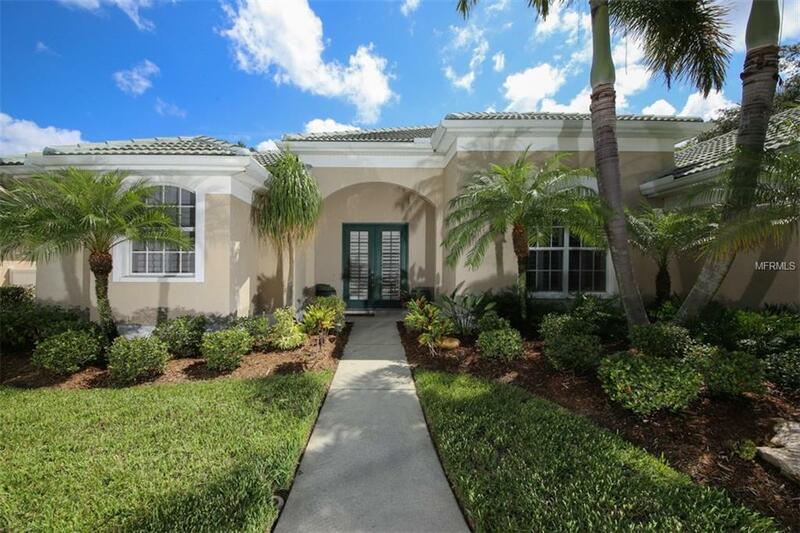 A beautiful turnkey furnished 3 bedroom 2-bathroom pool home in VGCC is now available. 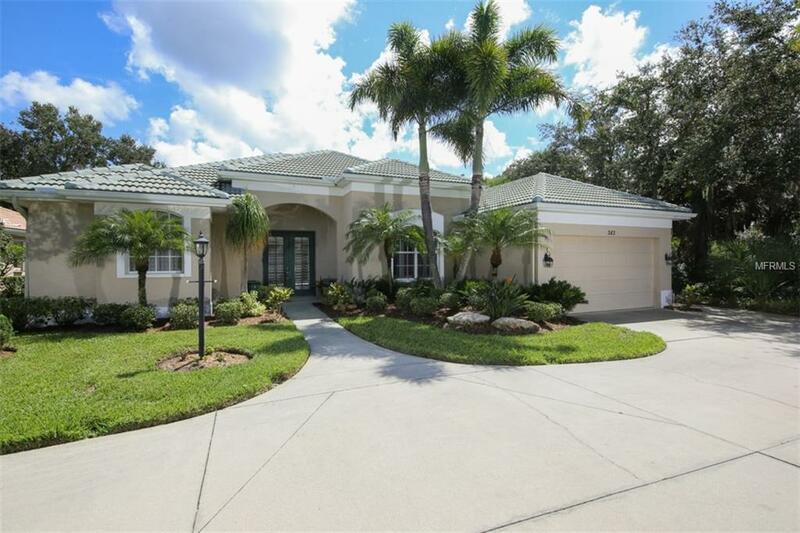 This house boasts the open floor plan and has both golf course and preserve views. As one enters the home the views are immediate and the large family/ living room and dining room along with the kitchen all come into view and additionally enjoy the views. The LR has a limestone fireplace surround as well as attractive built-ins. 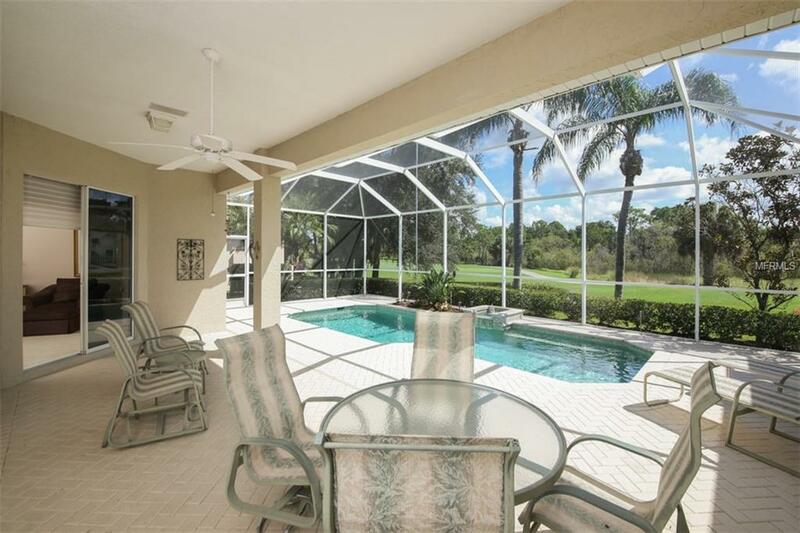 A four-panel glass slider opens to a large brick paved lanai with a gorgeous pool and an outdoor kitchen. A large portion of the lanais square footage is under cover. The kitchen has an angled breakfast bar which opens to a seating area and to the living room. Again, the sweeping views. Cabinetry is white with corian countertops and a center island. A large laundry is just off the kitchen. There are 2 additional bedrooms separated by a hall bath. The master suite is situated on the opposite side of the house providing privacy. 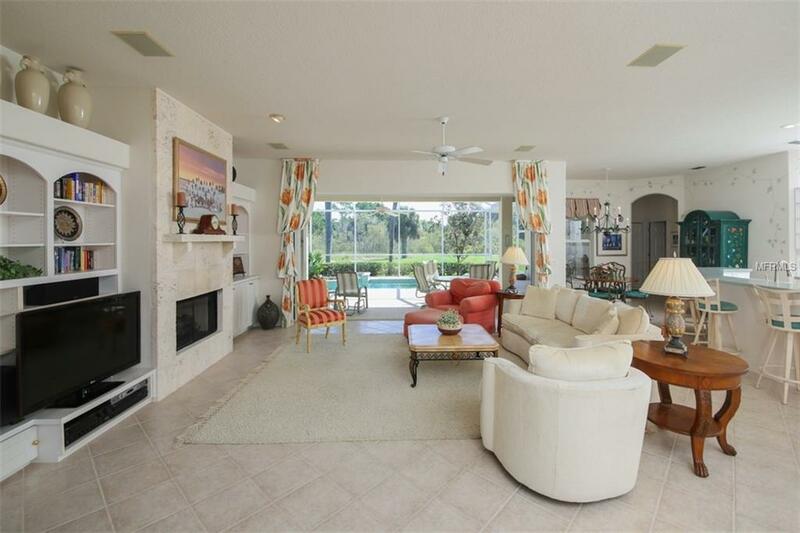 There are 2 large closets and a separate seating area along with sliders to the lanai. The master bathroom has a large soaking tub, a beige tiled walk in shower and a double vanity. A 2 two car garage with a separate golf garage entry completes the picture. This house is bright. Membership to the elegant full-service private Venice Golf and Country Club is mandatory with a one-time $10,000 initiation fee and choice of either Golf Membership ($10,599annual dues) or Club Membership ($7,026 annual dues). Amenities Additional Fees All Residents Must Join The Country Club. $10000 One Time Non Refundable initiation Fee. Golf Membership is $10248/Year Or Club Membership is $6772/Year.